Main Street Duncan suffered a massive fire that destroyed three buildings in 2016. 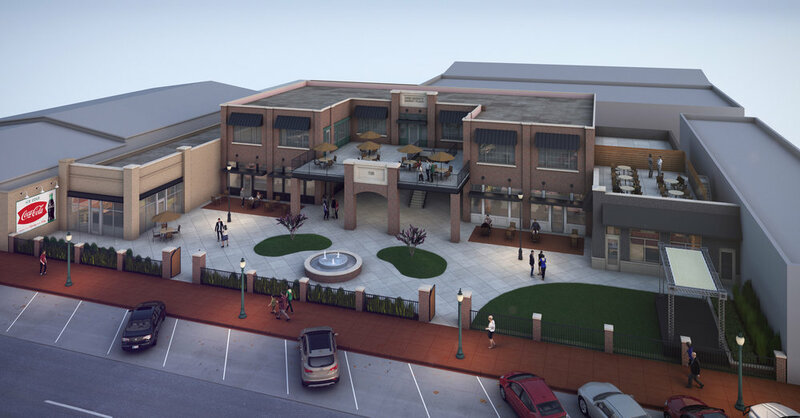 Our client had a vision to not only rebuild in the footprint of those buildings, but to give back to the citizens of Duncan by developing a project that would serve all. 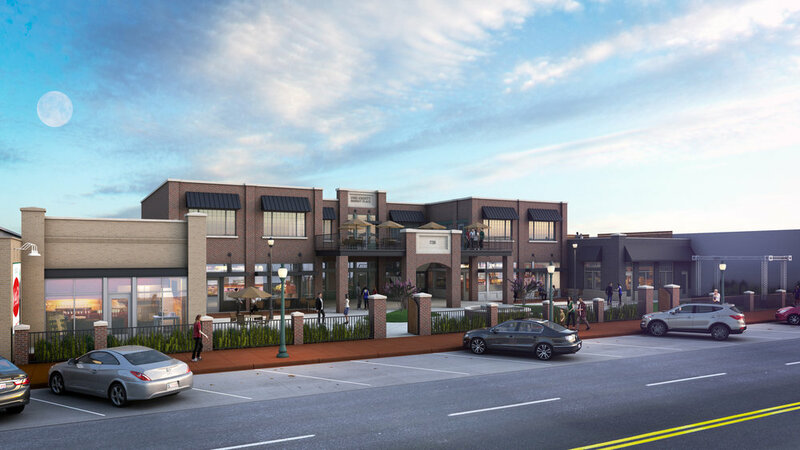 The mixed use project will be comprised of retail, restaurant, and office space that will surround a central public courtyard, facing Main Street. The buildings will vary in aesthetics but will maintain the underlining theme of early 1900s retail facades.